Save on set of 4! Bring in this coupon and we'll top off your fluids for free! All 4 wheels to factory specs. 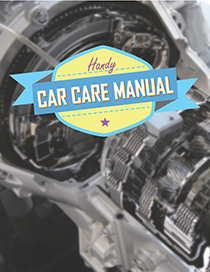 With limited warranty. 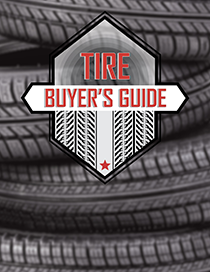 Look to Northgate Tire for major brand tires such as Goodyear Tires, Kelly Tires, BFGoodrich, Michelin, Uniroyal and MORE, at great prices! Northgate Tire has the best selection of discount tires and the lowest price... guarantee in Cincinnati! 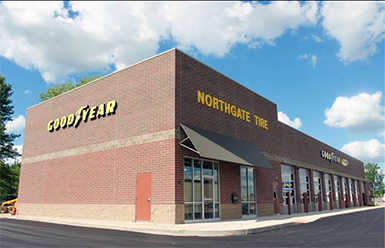 See why customers choose Northgate Tire! We are the longest established Goodyear dealer in the Cincinnati area. 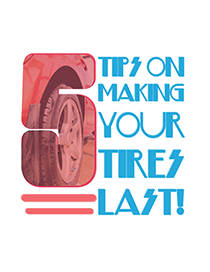 Northgate tire has the best selection of discount tires!